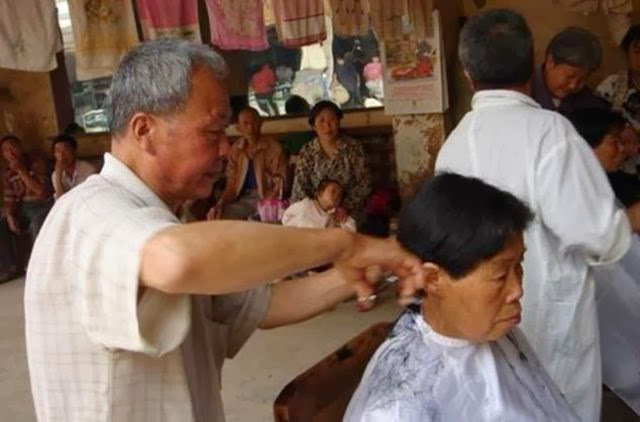 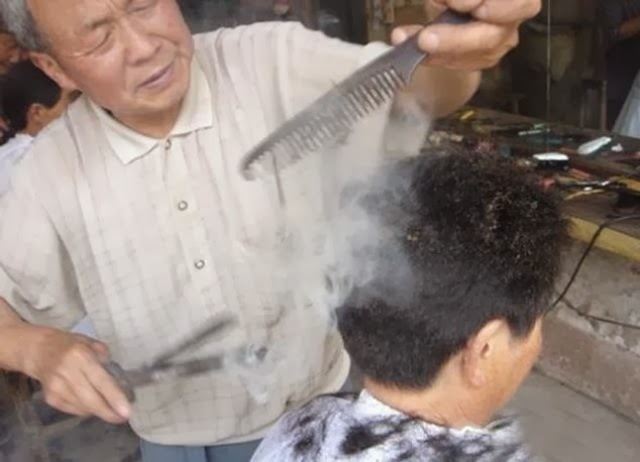 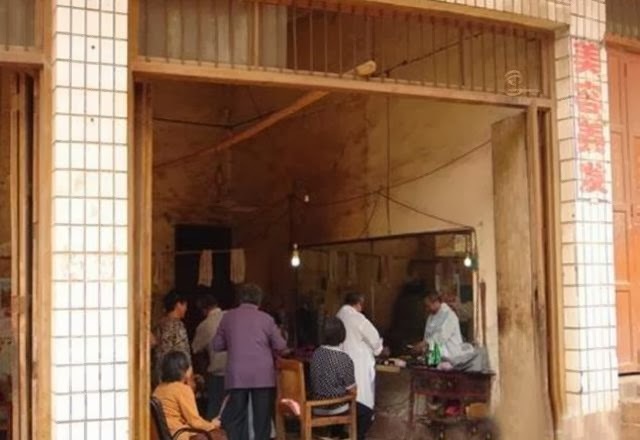 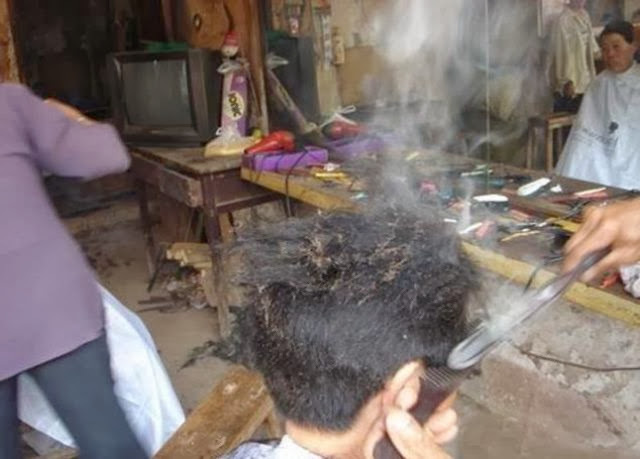 Wang Veybo is a 73 year old hairdresser who is well known for doing something most modern day hairdressers have never even heard of. 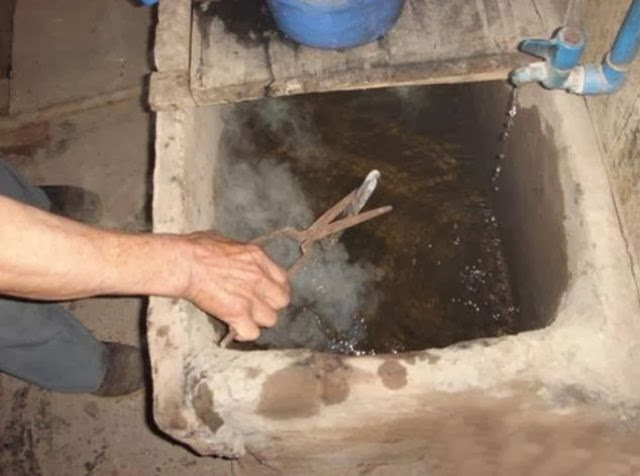 Wang practices the ancient Chinese art of cutting using piping hot pincers. 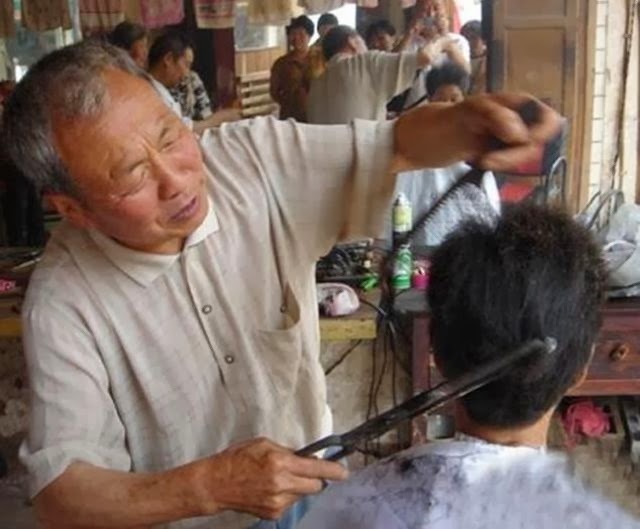 The technique went out of use in the 80s and Wang is one the last people still practicing it.